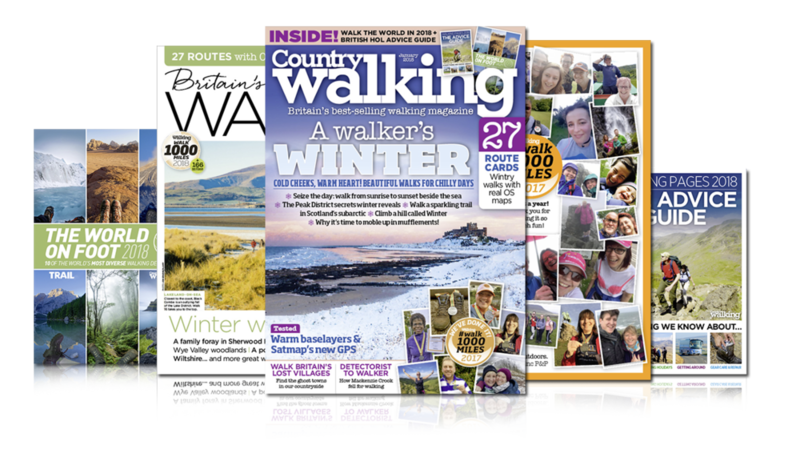 New January issue looks back on a wonderful year of #walk1000miles! 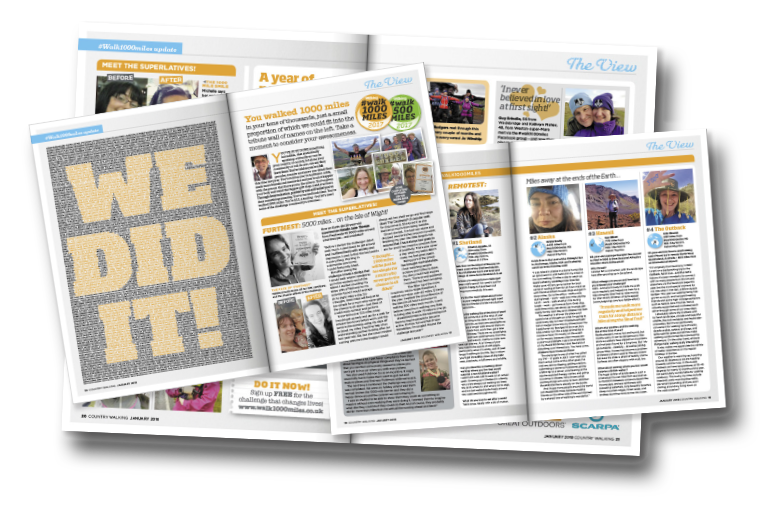 The brilliant new issue of the official #walk1000miles magazine looks back on an amazing year of the biggest challenge in walking and ahead to a brilliant winter. Are you in it? New video by 2017 #walk1000miles completers calls for headphones... and hankies!